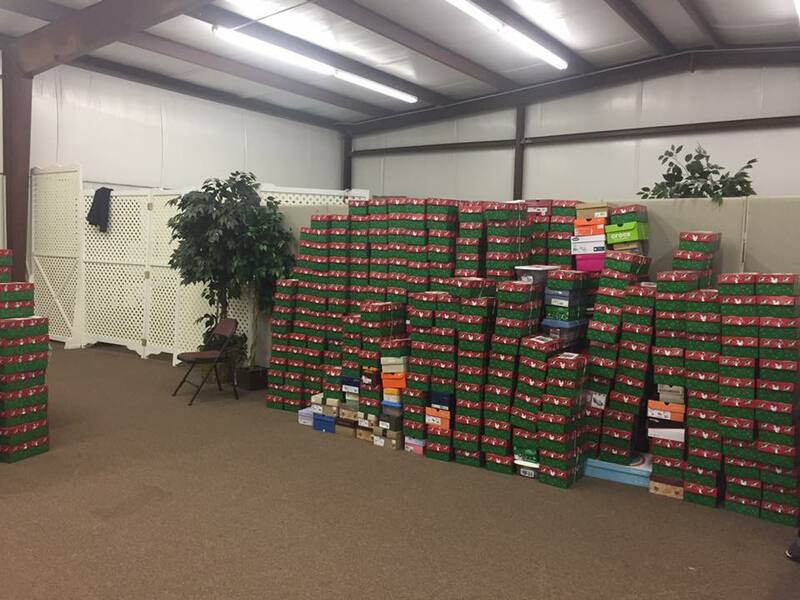 100 shoeboxes, 607 washcloths, 668 combs, 365 Adult toothbrushes, 548 pencils, 33 Children’s toothbrushes, 228 notebooks, 45 hair doodad packages, 126 bars of soap, 12 boxes of colored pencils/markers/water colors, 10 crayons, 616 pencil sharpeners, 864 coloring pads/activity books, 2186 erasers, and 20 pens, along with a box full of hats, gloves and scarves, some shoes and socks and dresses, some barbies and other toys, and a box full of small plastic water tumblers! 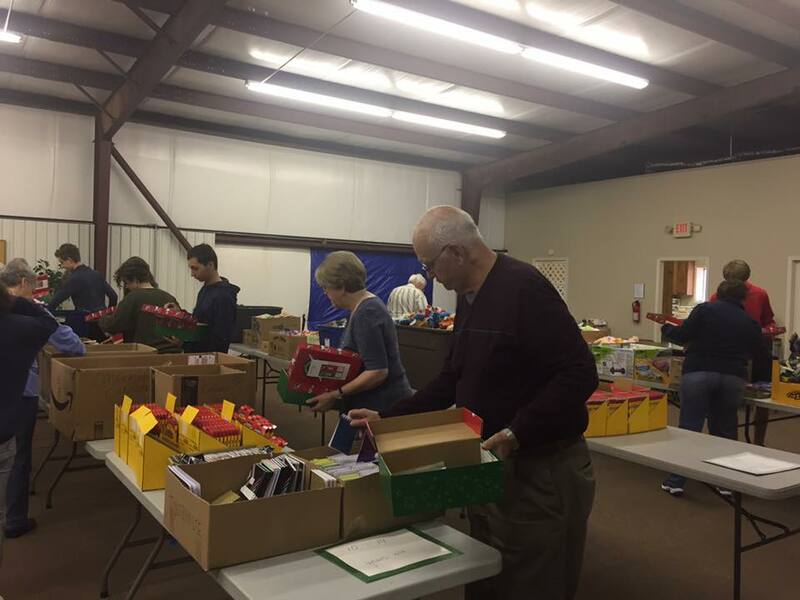 Each week look for a current shopping list with the OCC box in the narthex and posted on Facebook. 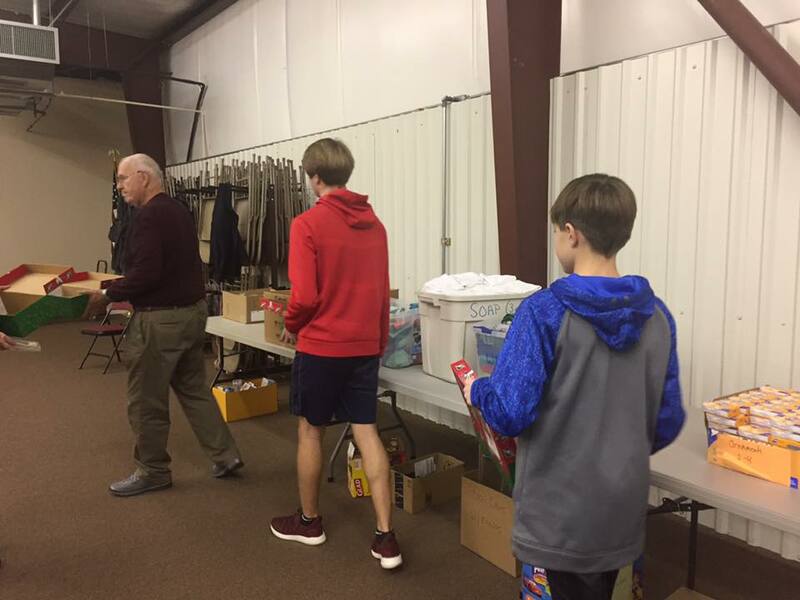 If you prefer to donate money rather than shop, there will be a box in the same location in the narthex or you can always give money to me, Cameron or Patience. As always, please do what you can. If you can’t buy all the items just get what you are able to. Every little bit helps. And thank you for whatever you do. For more than 20 years, Susing had prayed for the people in her village in the Philippines. Most everyone in the village belonged to a cult, led by a false leader. Susing’s parents disapproved of her faith in Jesus and her mother used to beat her because she was a believer. 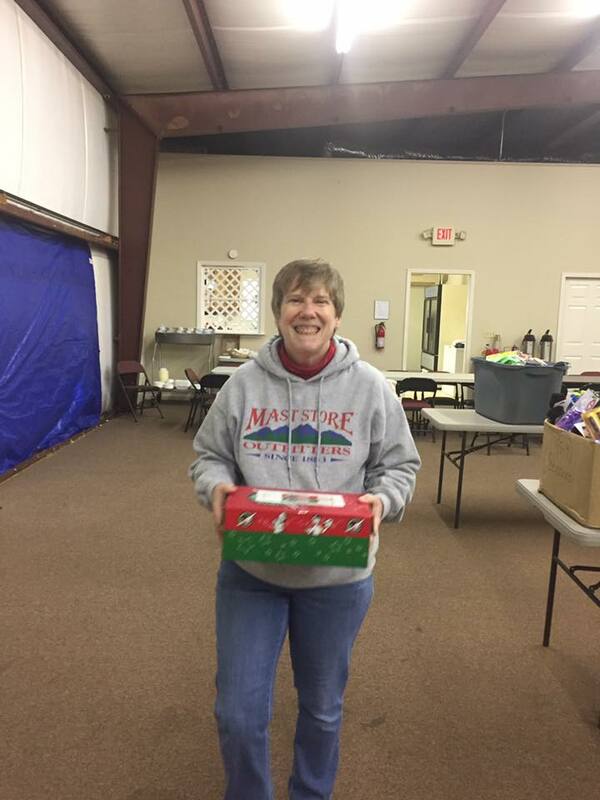 When the Pastor from a nearby village asked if he could bring shoeboxes, it seemed to be the answer to Susing’s prayers. More than 40 children in the village who participated in the Greatest Journey have prayed to receive Jesus. They are sharing their faith with their parents. Many in the village, including Susing’s father, the village chief, and two of her children, have come to know Christ as a result. Many more have left the cult. One child, Mylin, was saved and now spends her time reading the bible to her mother, Bibit, who is illiterate. Bibit, too, was saved. There have been other changes in the village too. Alcoholism is less prevalent. Children obey their parents, are kind to their siblings and they obey in school. Pastor Ramos still comes each week to teach Sunday school to young and old alike. 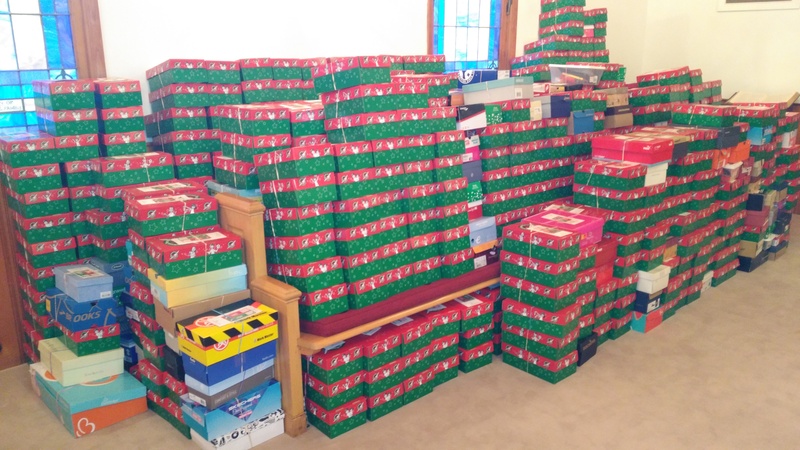 All from the gift of a shoebox. 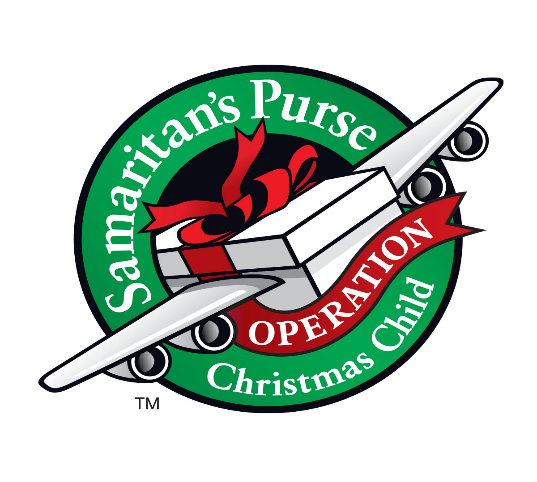 I was astonished last year to learn that with every one hundred shoeboxes handed out through samaritan’s Purse, 14 children are saved. Each of those children often then becomes the tool that God uses to save others in their family, school, or village. 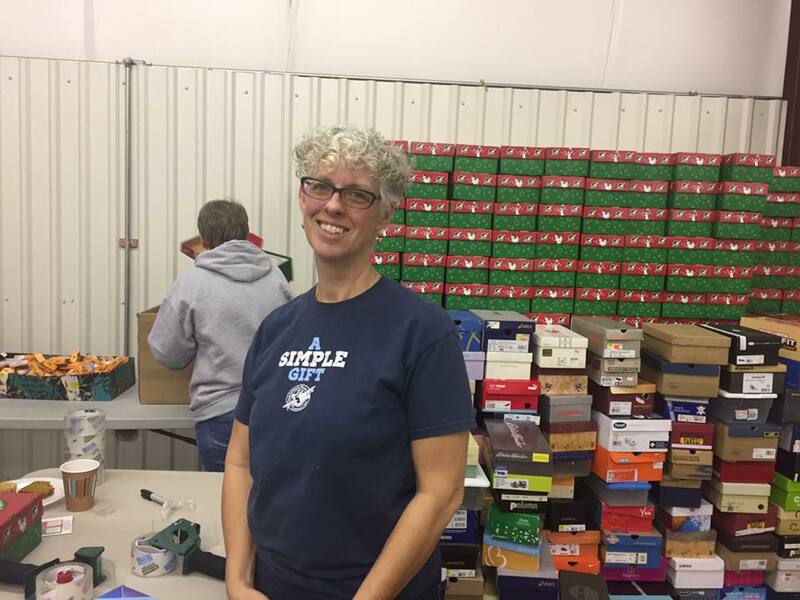 So much can happen through a simple shoe box. 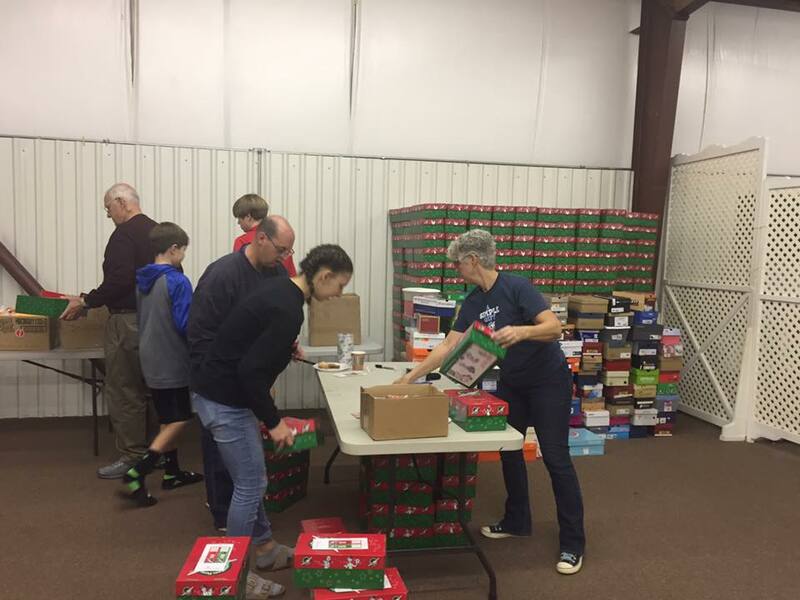 About 30 of Santa’s elves were hard at work on the morning of November 10th packing shoe boxes for Operation Christmas Child. 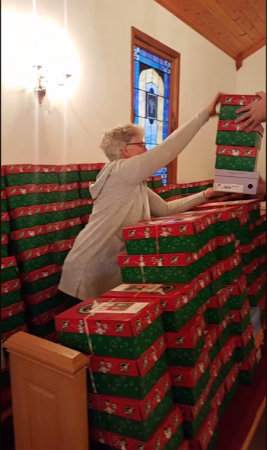 Our congregation once again exceeded this years expectations by packing a total of 855 boxes. Thanks to everyone who came out to pack and fellowship! 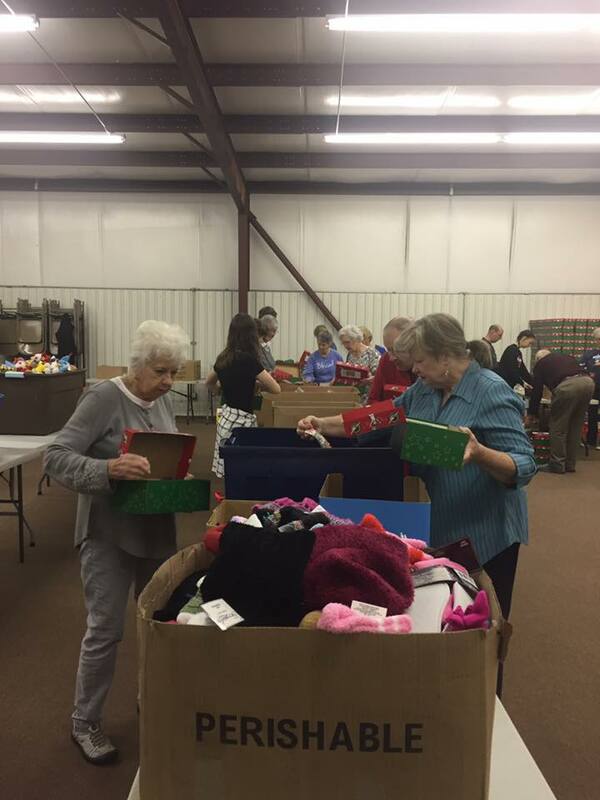 And a special THANK YOU to Jennifer Wisniewski for organizing this outreach for our church. You are awesome!